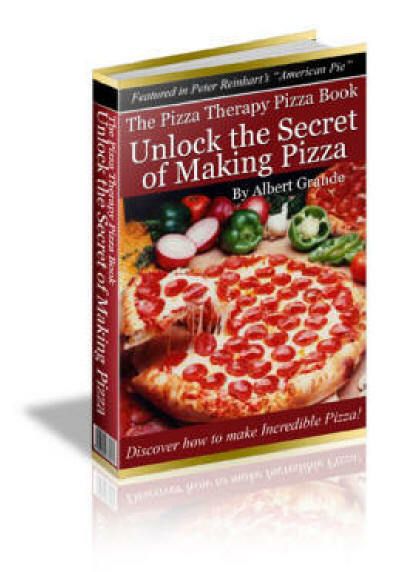 You can learn how to make pizza, here. Lightly drizzle olive oil over the surface of the pizza. This allows the toppings to cook on top of the pizza. Add tomato sauce/gravy. (You can use a 14.5 oz. can of drained, stewed tomatoes). Crush the tomatoes with a fork and spread it on the pizza. Any tomato sauce will work. For variety, omit the tomato sauce and make "white" pizza by uisng different types of cheese. Next mince garlic and spread it on top. (I use a garlic press). Add salt, pepper, oregano, and basil to taste. Or, add your favorite herbs and spices. I then put on parmesan and mozzarella cheese. Depending on what I have, I then slice peppers, onion, olives, mushrooms or fresh tomato and put it on the pizza. You can put any vegetable you like on top of your pizza. It will definitely be good! If I have some pepperoni or sausage I put it on. I sometimes have vegetarian pizza. It just seems healthier to me. Making an anchovy and tomato pizza! If using a pizza & baking stone, preheat your oven to 500°+ F. or 260+ C. (at least one hour). oven for 8-14 minutes or until bottom is cooked. Don't over do it now! your pizza will turn out fine! 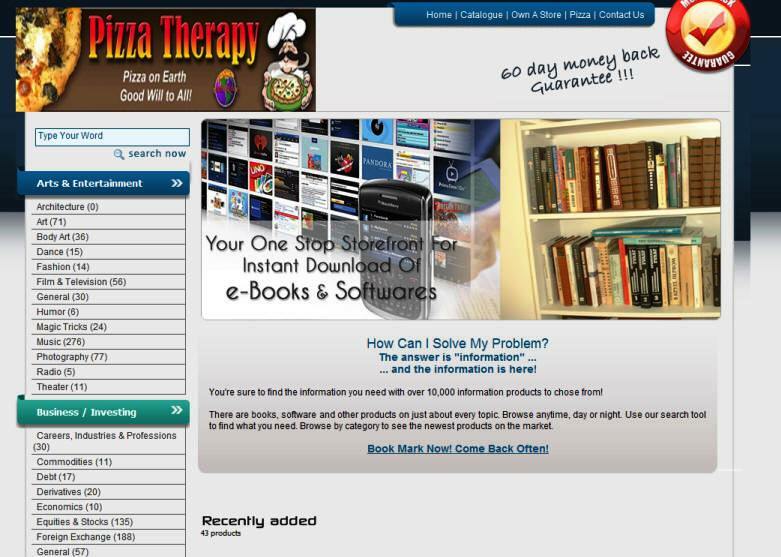 For fantastic pizza, I recommend a pizza & baking stone Click here for more info! Take Your Pizza to the Next Level! Purchase a peel and a Pizza Stone. The peel is used to move your pizza in and out of the oven. The Pizza Stone. cooks your pizza like a brick oven would. the fantastic pizzas you will make. My first pizza stone was a Christmas present almost 20 years ago. I still use it to cook pizza! Do yourself a favor and get a Pizza Stone! Research "The Pizza Book" Now! 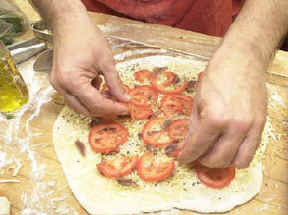 (Learn "How to Care for your Pizza Stone.,"
Find the cost of pizza tools here! The Atilla- What a pie! Fire that baby up on the "barbie!" Clam Pizza- Easy and good! The pizza tastes fantastic when cooked on a stone! A peel and pizza stone are a small investment compared to the fantastic pizzas you will make. My first pizza stone was a Christmas present almost 20 years ago. I still use it to cook pizza!